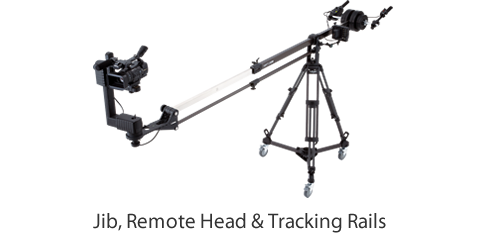 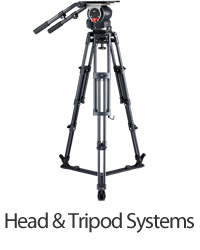 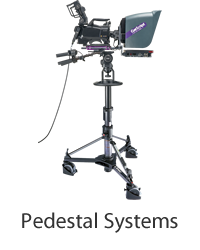 Dual head structure (flat base/65mm bowl) compatible with 65mm bowl tripods/flat base tripods,	monopods, sliders, skater dollies, and other equipment with 3/8 inch screws. 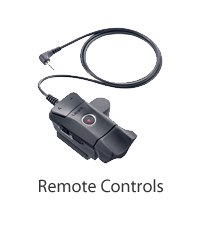 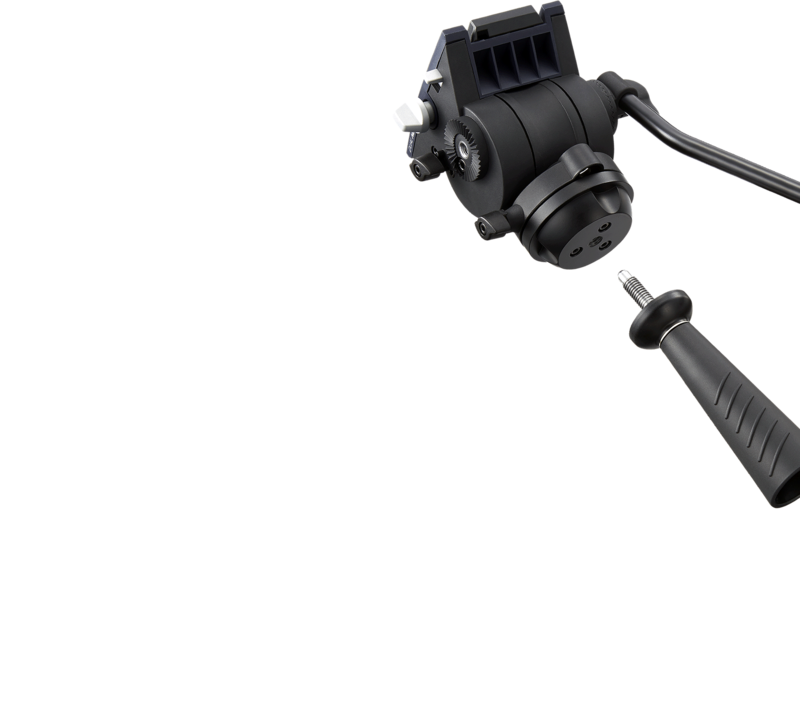 Equipped with a One touch attach and release mechanism. 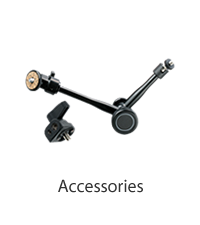 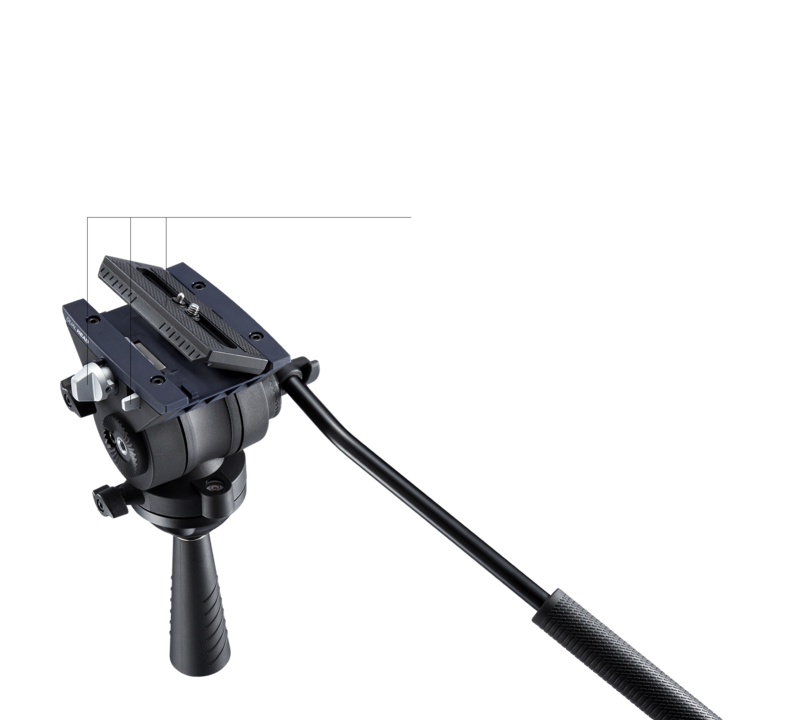 Also, the sliding plate is compatible with Manfrotto and Sachtler heads, for speedy and easy setups in the field. 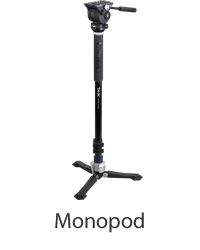 Amazingly lightweight at 1kg/2.2lb including pan handle. 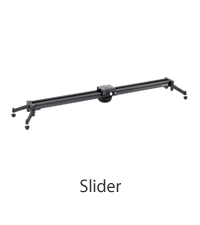 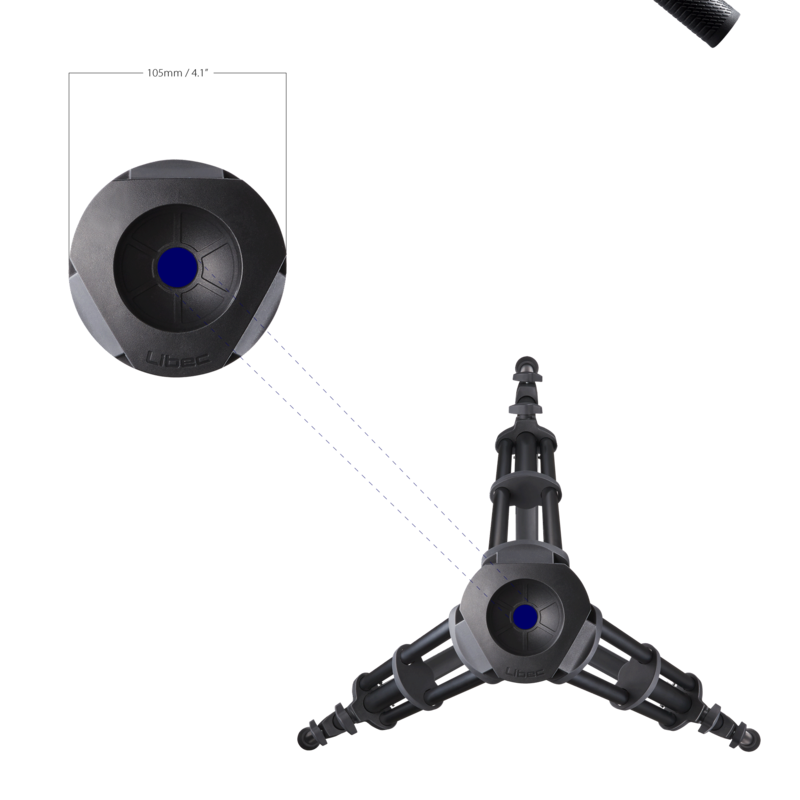 Compact diameter of only 105mm/4.1" when folded. 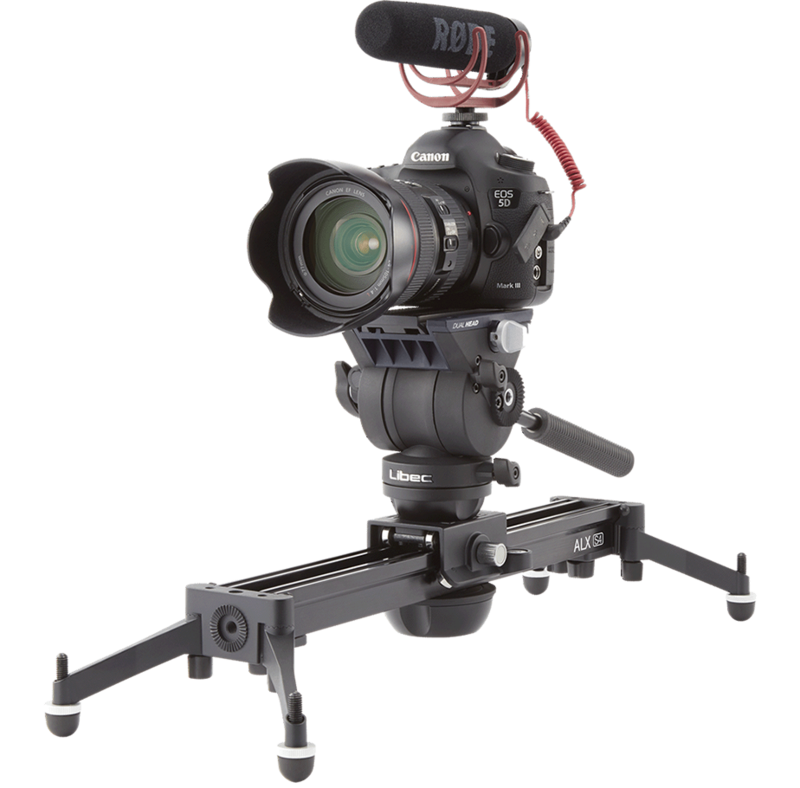 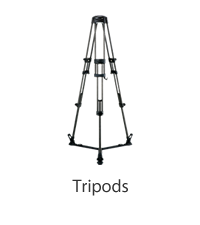 Newly designed legs and leg locks, the rigidity is greatly enhanced compared to other tripods, while maintaining an amazing lightness of 1.1kg/2.4lb. 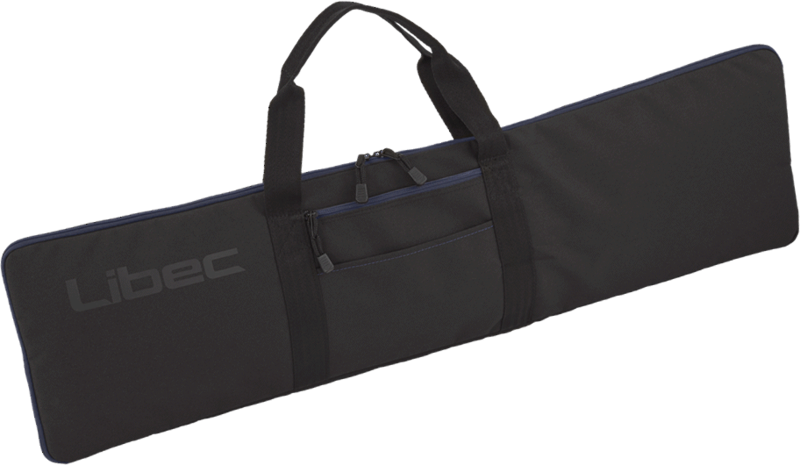 Newly designed user friendly tripod case with shoulder strap and front pockets.